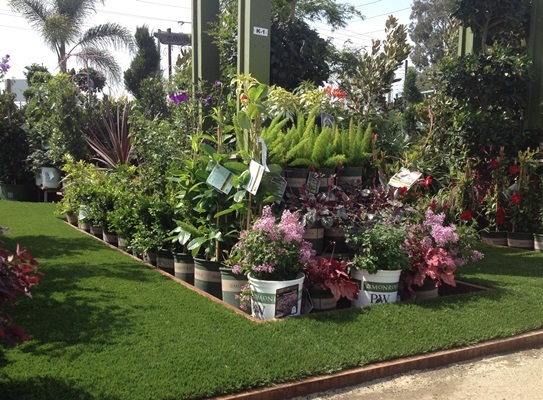 Our Huntington Beach Landscape Center is located close to the 405 freeway and just a few miles North of the Pacific Ocean. 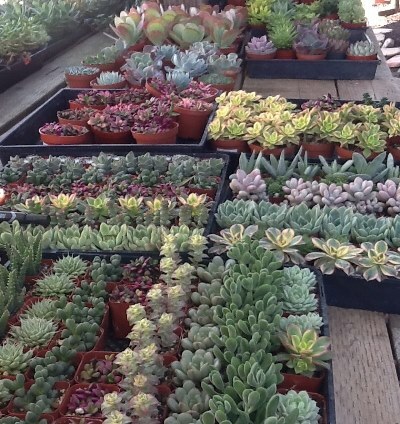 This facility is a plant lovers dream. 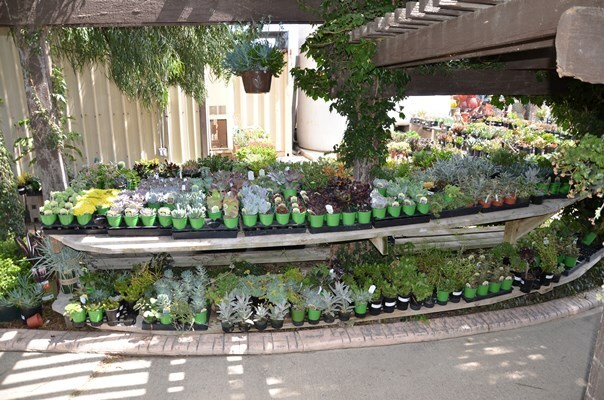 Our professional team does an excellent job securing the most diversified selection of plant material in the area and if we don't have it and you need it, we can usually locate it! 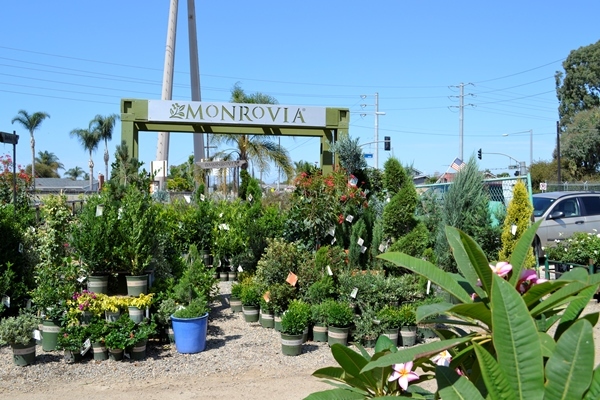 We offer the custom residential contractor a huge plant pallet to satisfy the demands and expectations of the high income projects going on in the area. 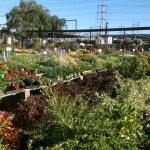 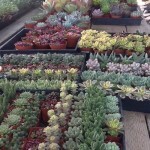 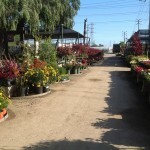 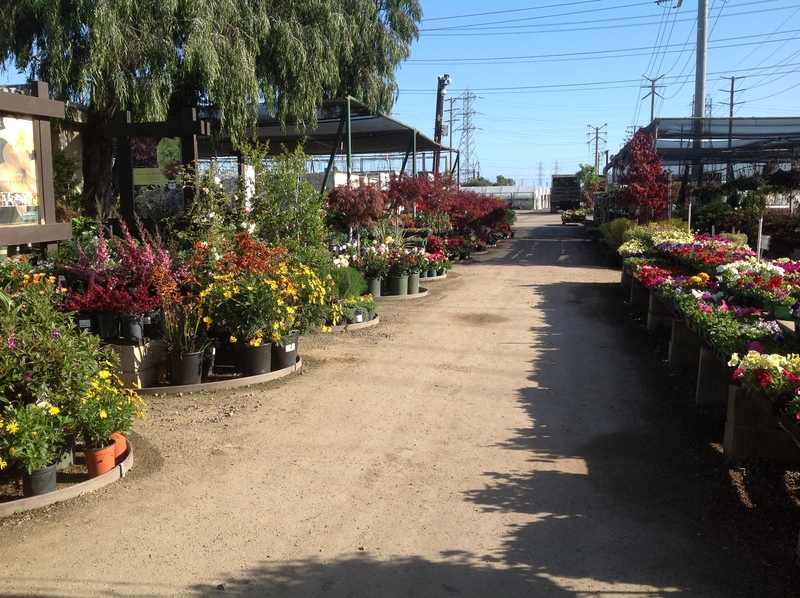 Please stop by our facility and enjoy the experience not seen at any other wholesale nursery. 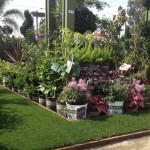 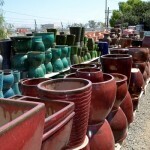 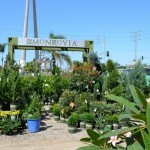 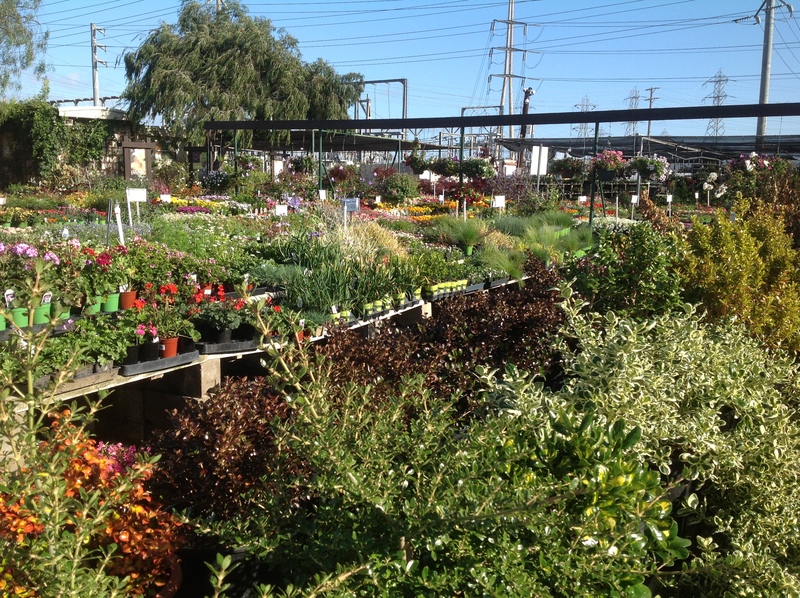 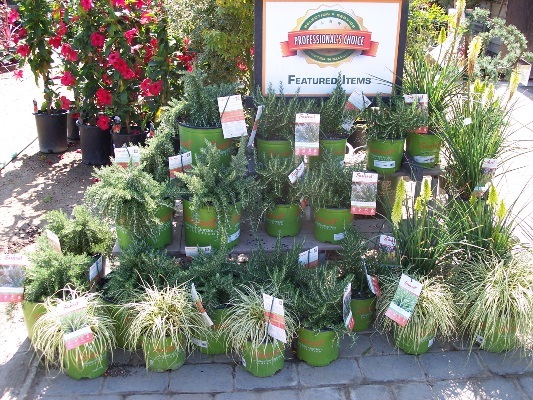 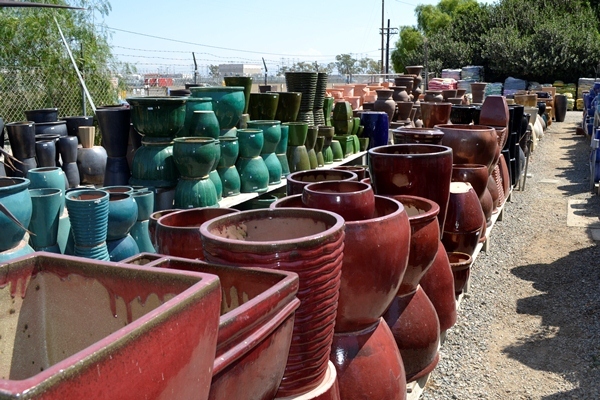 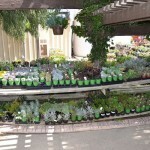 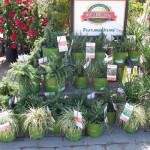 Have a question for our Huntington Beach Landscape Center?